Money is starting to move through voice assistants. Consumers are at the early stages of using voice assistants to order and pay for things. 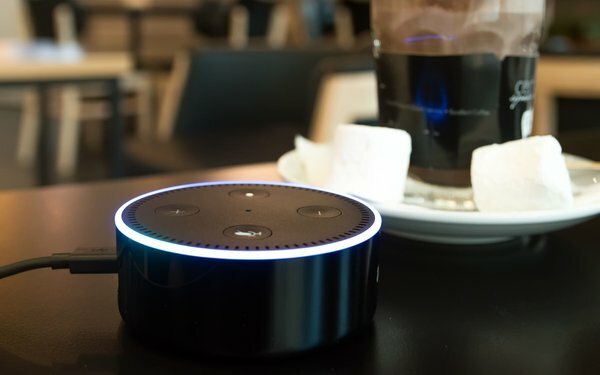 Voice commerce is starting to catch on, with 9% of voice users having used spoken commands to make a purchase, according to a new study. The study by BI Intelligence comprised a survey of 950 millennials and business leaders in a U.S. panel who make strategic decision in their organizations. Thanks to plenty of TV commercials, Amazon’s Echo is one of the most widely known voice assistants. And thanks to many brands, such as Starbucks and Amazon itself, ordering products from them has been somewhat simplified. It’s relatively simple to ask Amazon’s Alexa to order you a coffee from Starbucks, so it’s waiting for you upon arrival. Somewhat lower on voice-based money activities are paying bills and sending money to a friend. While 2% of voice users have paid a bill with voice commands, only 1% have sent money to a friend that way. Part of this is the market itself, since Capital One is the only bank that has supported voice-based bill payments via Amazon Echo. Just as many people expected their PC functionality to migrate to smartphones, the next move is in the direction of doing more things by voice. If an action can be initiated on a smartphone, it will become a prime candidate for a voice assistant. Voice assistants will be discussed at the MediaPost IoT Marketing Forum May 18 in New York. Here’s the agenda.